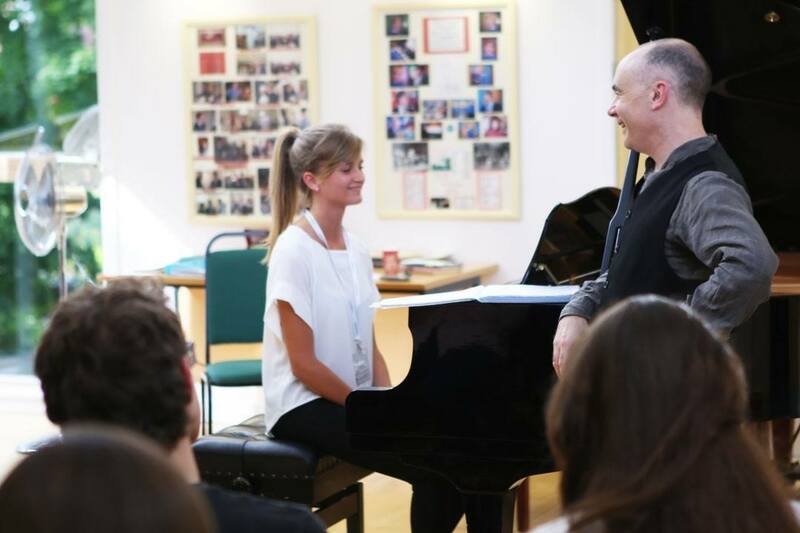 Celebrated internationally as a singer, conductor and composer, Ken brought all his infectious energy to our afternoon musicanship session in week two of Ingenium 2015. He took us through the history of how Gospel music and its related styles developed out of spirituals, and then shared some of his broad repertoire with us, working on creating the right style and feel for the music. Musicianship sessions are a big part of the Ingenium experience. 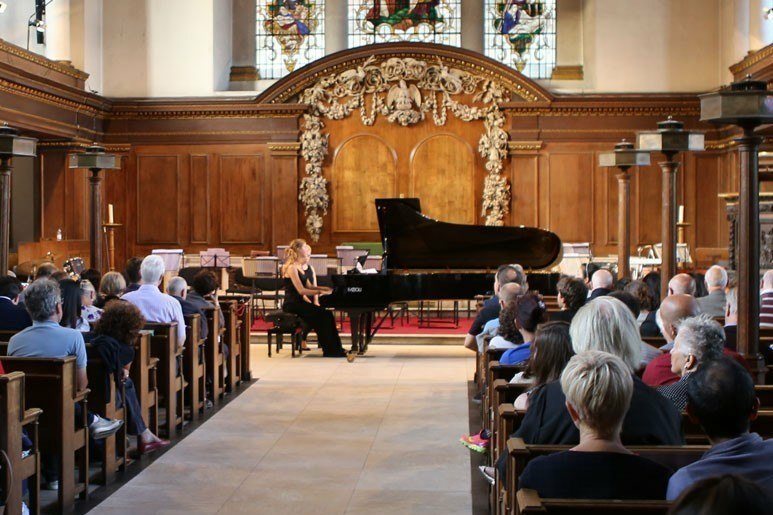 They offer both the opportunity to discover from experts about music that may be new or unfamiliar, and the chance to take part in a masterclass and concentrate on the smaller details of your performance. 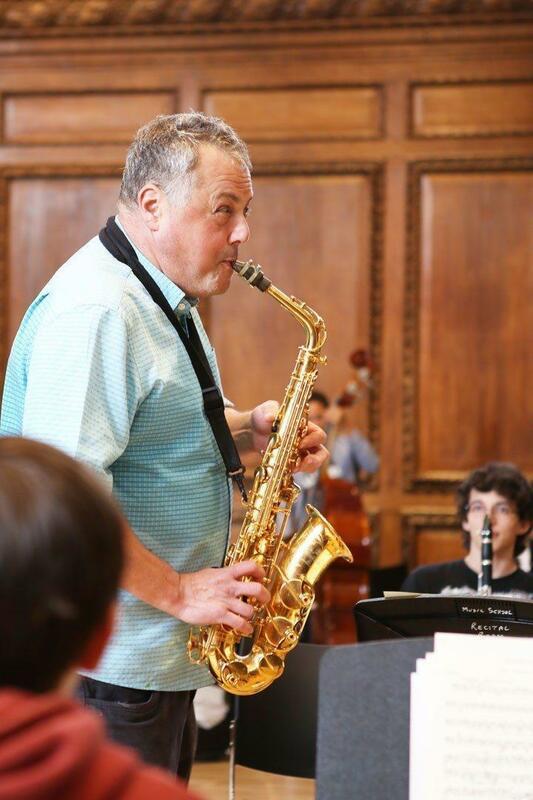 Other musicianship highlights from 2015 included a piano masterclass with soloist Andrew Zolinksy, and a jazz workshop with the legendary Pete Long. We're really looking forward to seeing more amazing musicianship sessions, of all kinds! We're also delighted to be welcoming back Ken Burton, not just for a workshop but also to lead the choir for the first few days of week two. 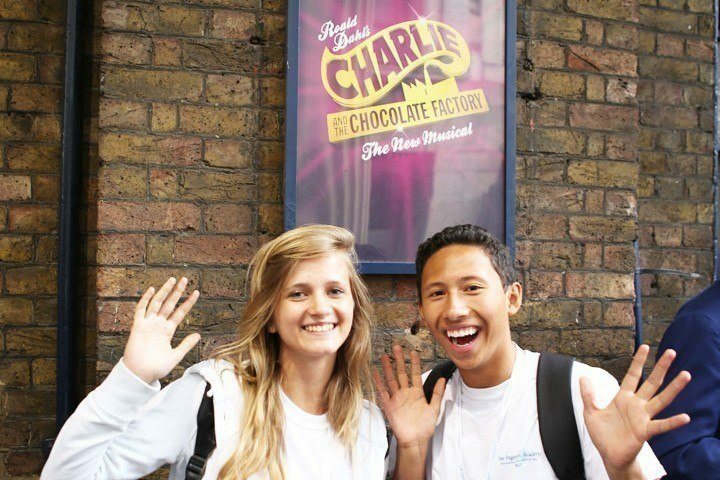 One of the best parts of the Ingenium week is the internal performance platform, where students can share their progress with their friends and see what everyone else has been learning. There are always surprises too, and every year we see amazing student collaborations - last year we saw everything from a baroque chamber music arrangement of Pink Floyd's "We Don't Need No Education" and a piano/xylophone duet of Brahms' Hungarian Dances, to a powerful vocal duet of David Guetta's "Titanium". "My favourite moment in Ingenium was watching everyone perform on Thursday night for the first time. It really was an eye opener to see all the many talented people from around the world sing or play their hearts out"
And finally - our concerts! Seeing the culmination of everybody's hard work is always a moving and exhilarating experience. Since we have a new conductor and new repertoire each week, there is a real sense of momentum that builds towards the concert. 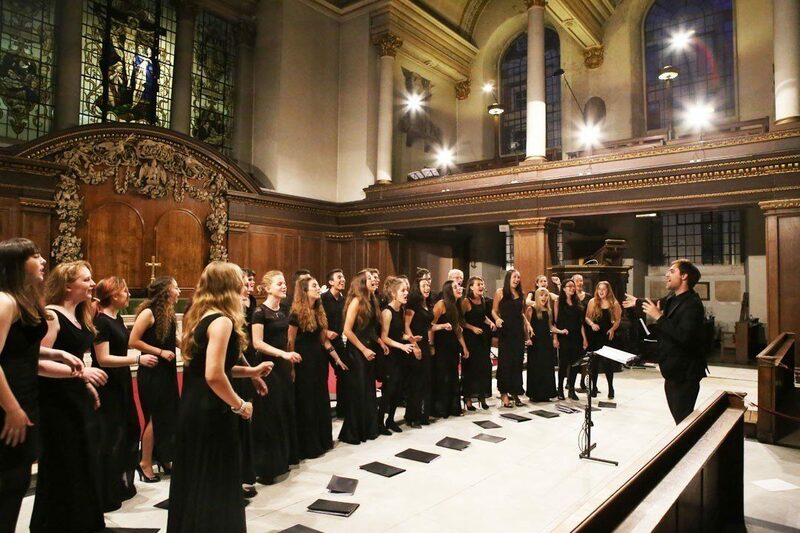 Last year's concert in St James' Piccadilly was a fine example of what so many talented young people can achieve in such a short space of time, and here are just a few short moments. Are you coming to Ingenium 2016, and what are you looking forward to? 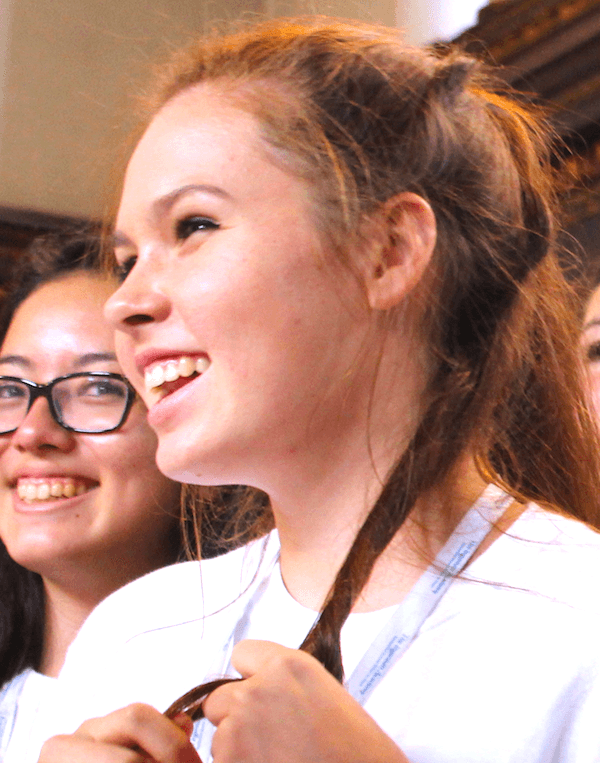 Or did you come to Ingenium 2015 - what were your favourite moments? Let us know, and your comment could be featured in our next article! Tell us on Facebook, Twitter or email us. 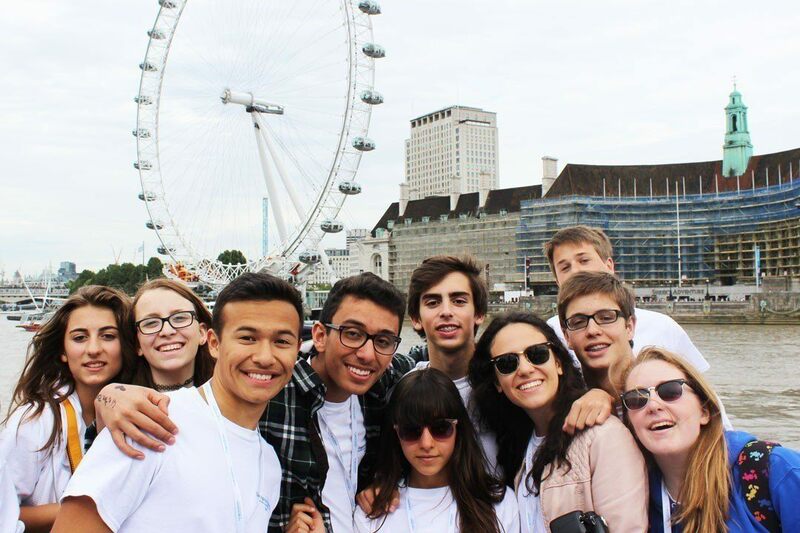 Most of all, we're looking forward to meeting our 2016 Ingenium students and having the summer of a lifetime!